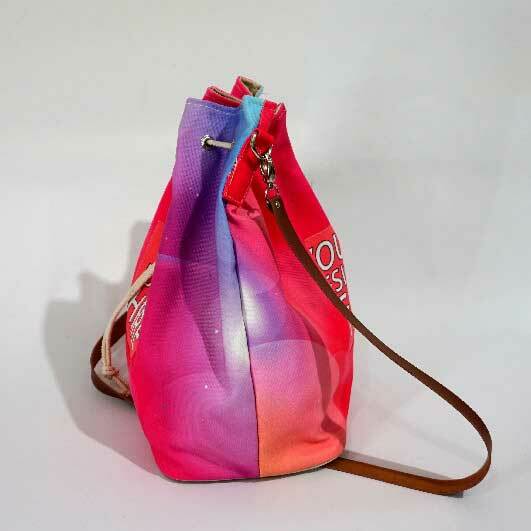 There are many variants of sling bags we have here in Custom. Now we have a newcomer. 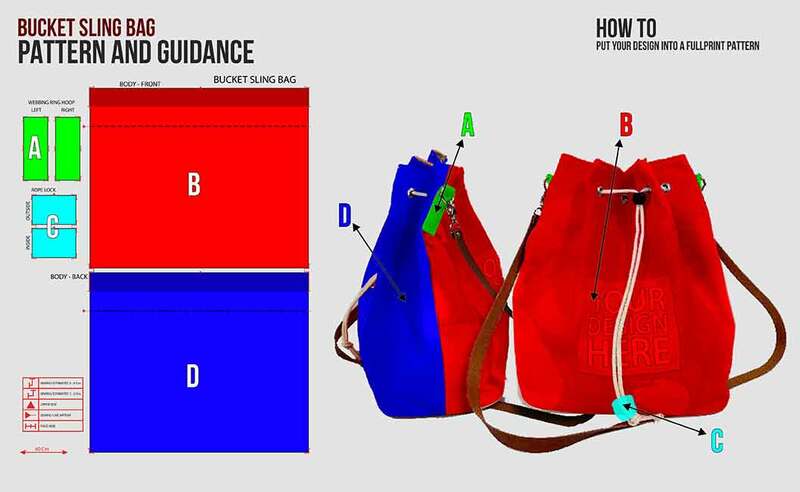 It is called as Bucket Sling Bag. This item is suitable for the casual event. 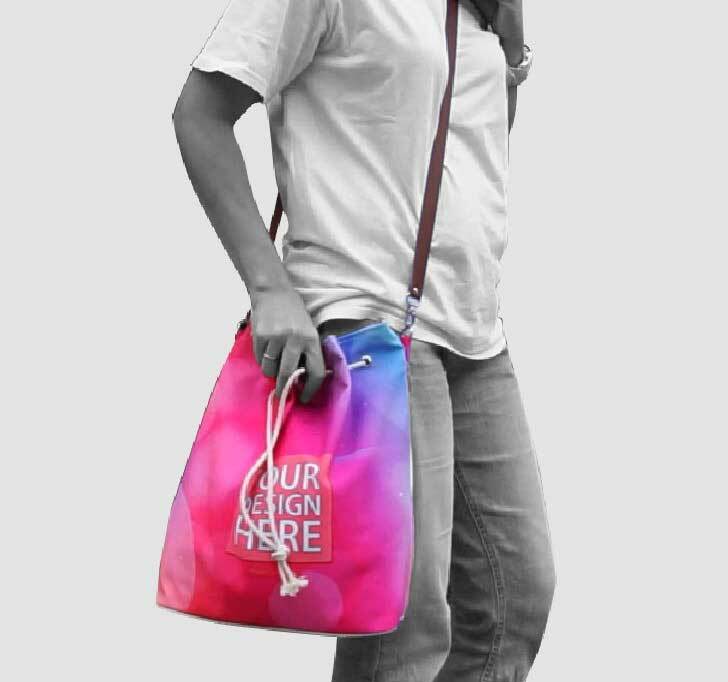 Just sling it on your shoulder and there you are ready to slay the day. 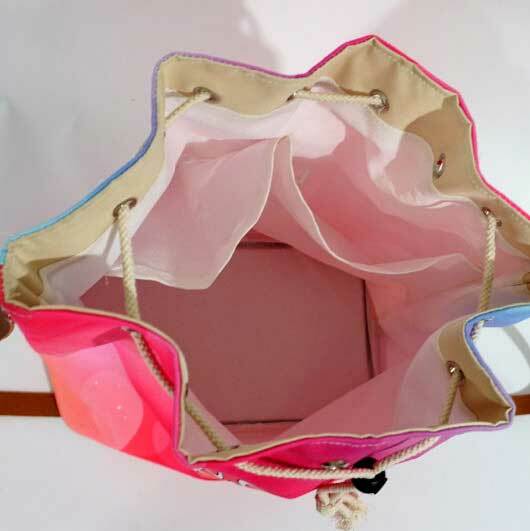 What's so good about our bucket sling bag is that it can be fully customized. 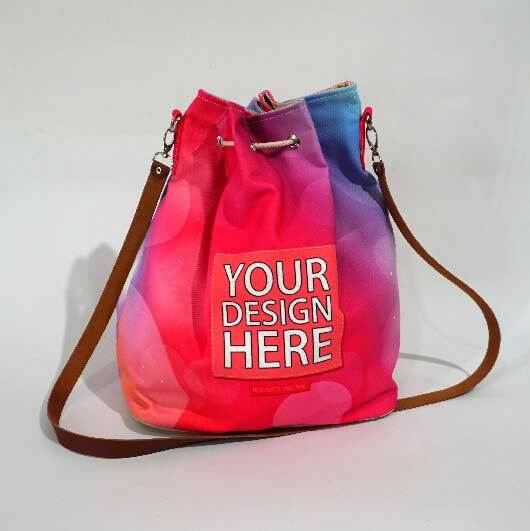 Any designs you love can be printed on the whole part of this item. It gives your creativity no limitation. 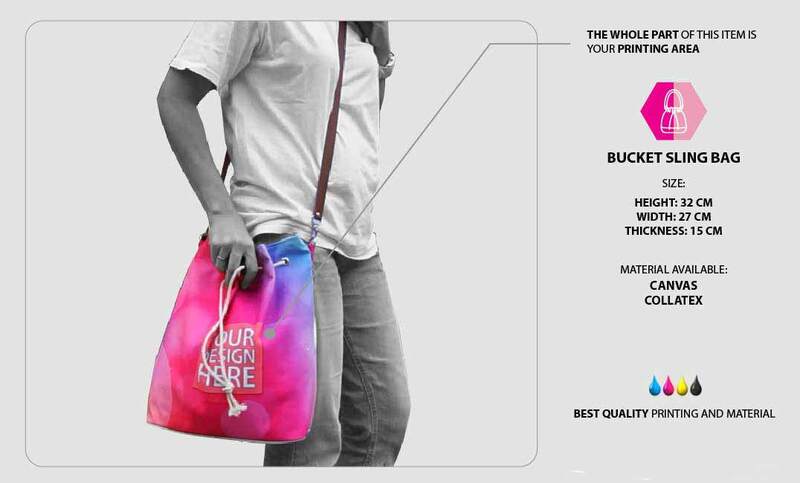 Also, it is exclusive as no one will ever have the same bag as yours. 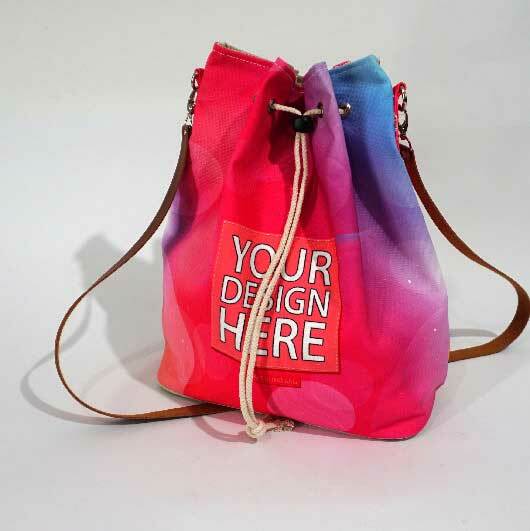 The designs such as beautiful patterns, characters, and colour blocks are suitable and never fail to give a nice addition to the bag. 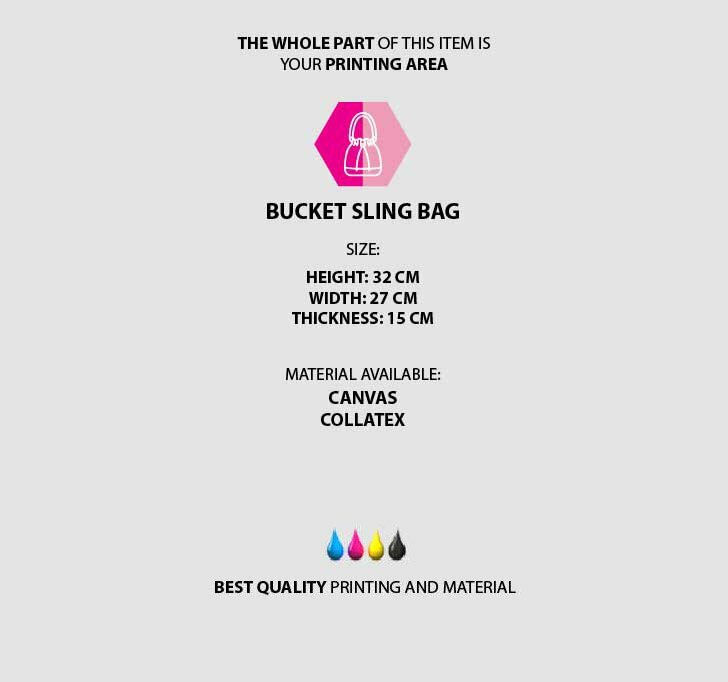 Moreover, we only use the best-selected materials to make the bag so it will automatically grant you the best quality printing product. 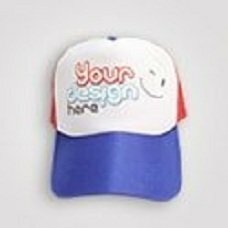 Simply upload your design and our talented professional team will produce your order within a quick lead time. 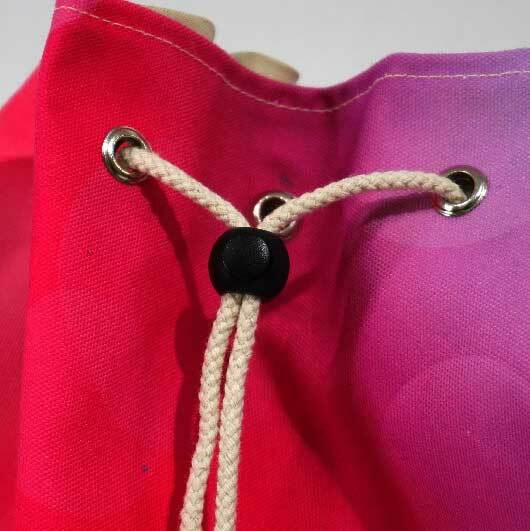 The latest advanced printing technology also supports us and allows us to work fast for you. 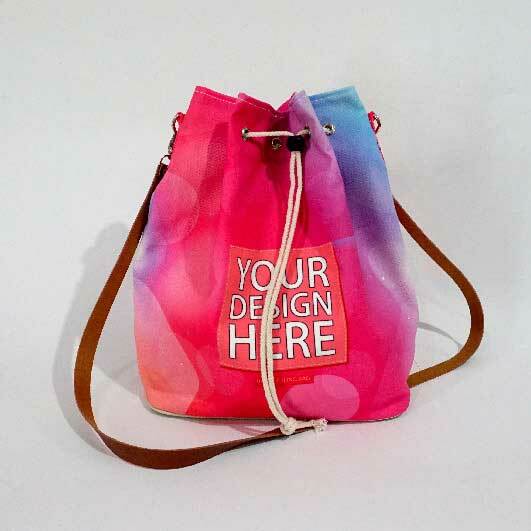 Get your own design bucket sling bag now!